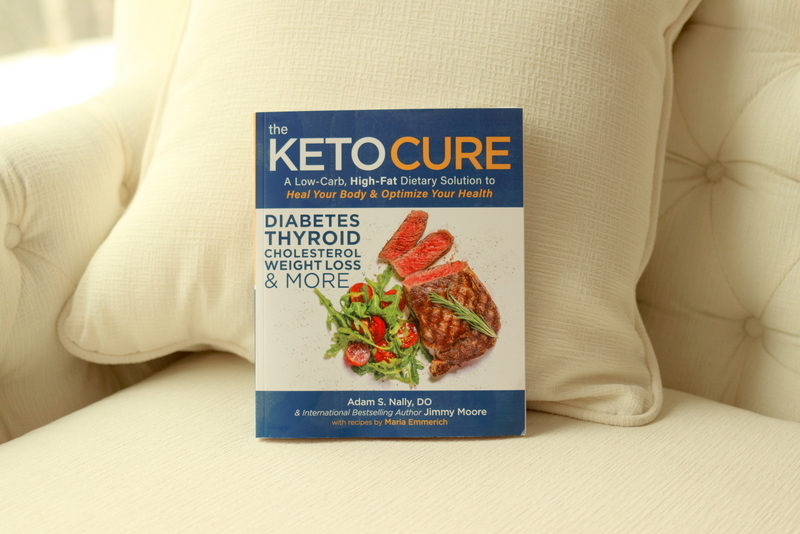 I am so honored to be a part of this wonderful book The Keto Cure with Dr. Adam Nally and Jimmy Moore! Click HERE to find it on sale! It will also be found in Costco! “Hi Maria! I wanted to write to you for a few reasons!! 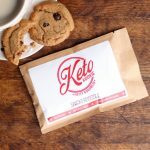 My husband and I have struggled with our weight our whole adult life and then one day my husband found all kinds of information about Ketogenic lifestyle and brought it to me, and like most americans was hesitant at first but after we both just read everything we could find we decided to give it a try. Almost a year later(and yes we did have a few “cheat days” where we felt completely aweful the next day)we have been trying to be 100% keto. 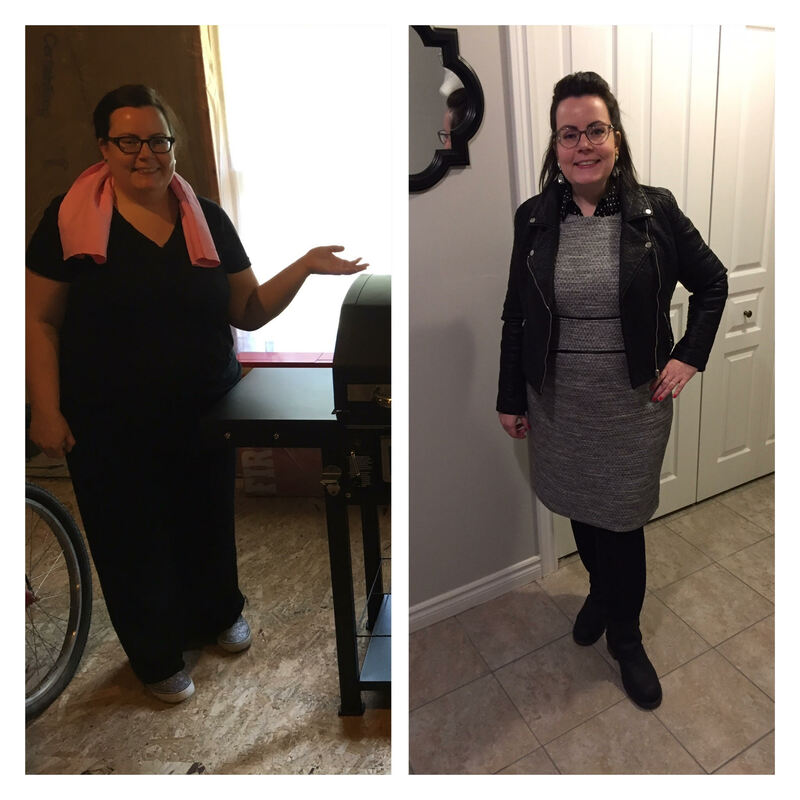 We both have what I would call an addiction to food, so everyday can be a challenge, but we are completely encouraging each other and the results speak for them selves!! 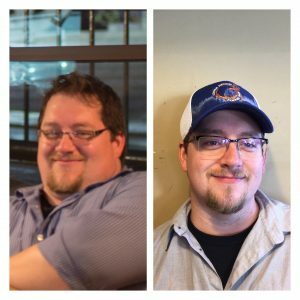 My husband is down 100 pounds and i am down 70 pounds! We couldn’t feel better! 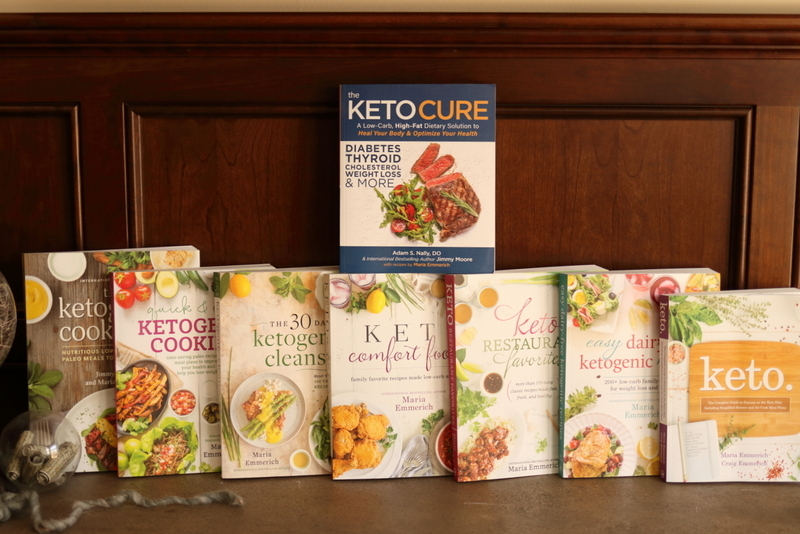 We absolutely love your cookbooks and jumped on the band wagon and had a local company spiral them for us!!! The second reason I wanted to write to you was because I couldn’t have been any happier/surprised when I opened three of your cookbooks and saw pictures of a tea towel that i sewed!!! 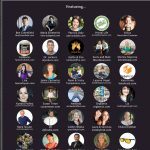 Keto Restaurant Favorites book pages: 221, & 293!!! I think the title is misleading… there is no cure for Diabetes. You can keep it at bay, you can manage it but you can’t cure it. As soon as you go off the diet you are back at the starting line. I guess I look at keto as a lifestyle, not a diet. Why go back to what made you sick? Cannot wait to get this book!! 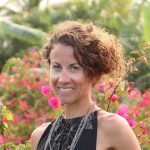 Keeping Autoimmunity at bay is difficult in todays society, but with your knowledge and help I have been able to navigate my way back to more healthy lifestyle. Thank you Maria for your devotion and dedication. What is your recommendations for adding fiber to my daily intake? Hey can you guys remove my comment. I think I should’ve have said that about my husband. He really does work hard at fighting his disease. I don’t want to discourage him by blasting him on the page . I want to send him here to read stuff.